(1) The appointment of a person to the office of President of a Customary Court of Appeal shall be made by the governor of the State on the recommendation of the national Judicial Council, subject to confirmation of such appointment by the House of Assembly of the State. (2) The appointment of a person to the office of a Judge of a Customary Court of Appeal shall be made by the Governor of the State on the recommendation of the National Judicial Council. (b) in the opinion of the National Judicial Council he has considerable knowledge of and experience in the practice of Customary law. 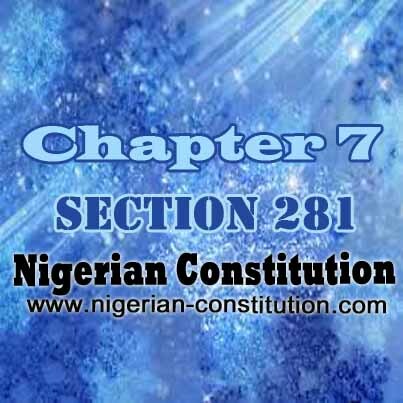 (4) If the office of President of the Customary Court of Appeal of a State is vacant or if the person holding the office is for any reason unable to perform the functions of the office, then until a person has been appointed to and has assumed the functions of that office, or until the person holding the office has resumed the functions of that office, or until the person holding the office has resumed those functions, the Governor of the State shall appoint the most senior Judge of the Customary Court of Appeal of the State to perform those functions. 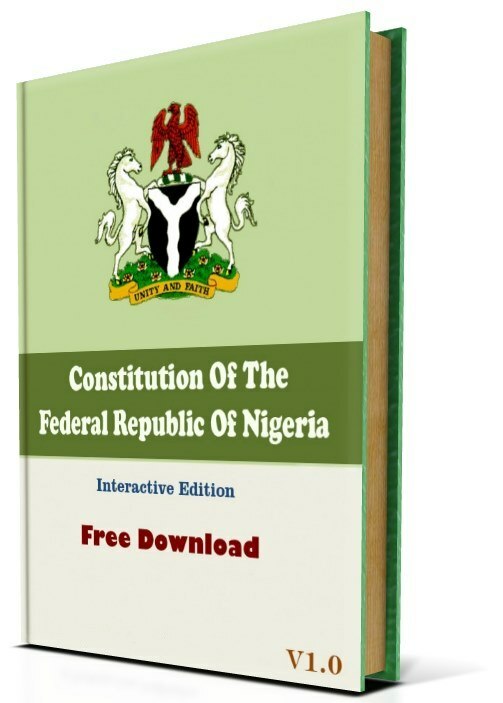 (5) Except on the recommendation of the National Judicial Council, an appointment pursuant to subsection (4) of this section shall cease to have effect after the expiration of three months from the date of such appointment, and the Governor shall not re-appoint a person whose appointment has lapsed.